540 DAF XFs for Hegelmann Transporte Group - DAF Trucks N.V. 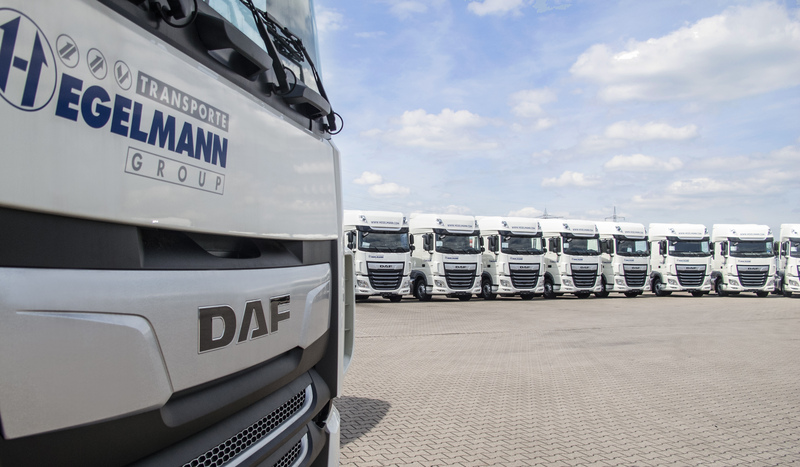 Renowned international transport company, Hegelmann Transporte Group, is expanding its fleet with 540 DAFs XF 480 Super Space Cab. The tractor units will be supplied to the south German company on a programmed delivery throughout 2019 and 2020. 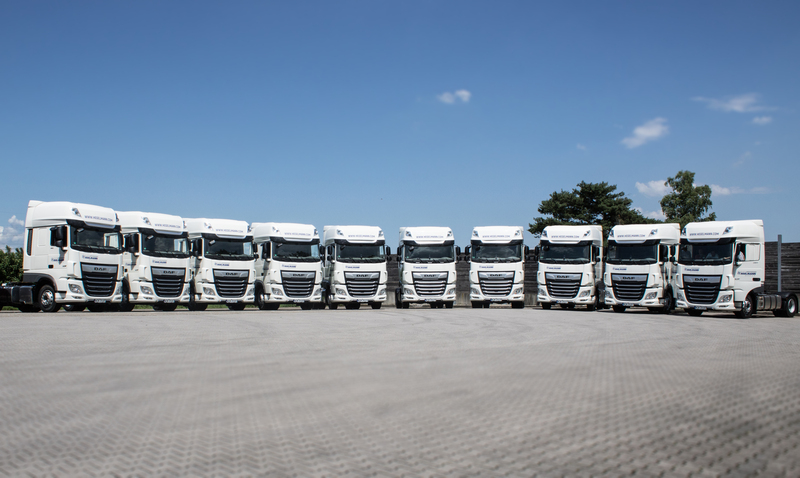 It is the third large order in quick succession for DAF Trucks, following orders for 400 trucks from waste-to-product company Renewi and 1,500 units from fleet operator Girteka Logistics. 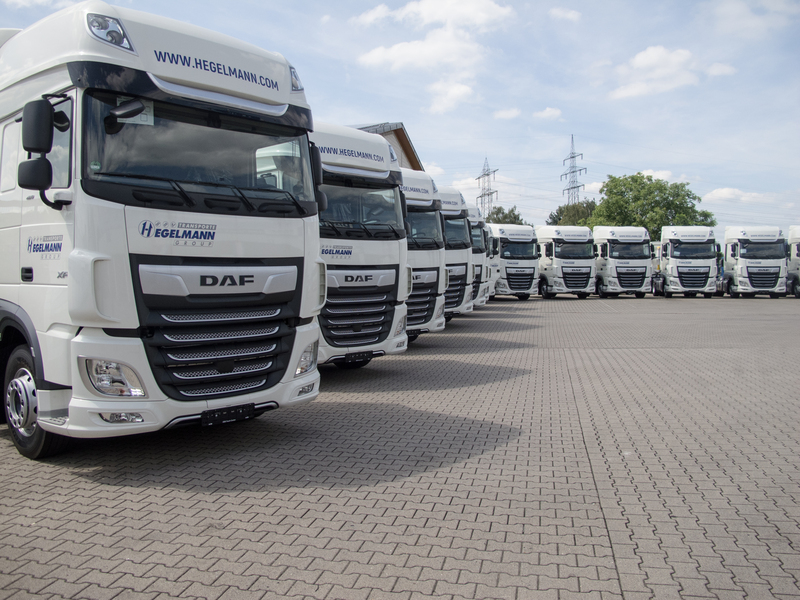 Hegelmann already owns more than 100 trucks from the latest generation XF. Drivers praise cab comfort and space in the Super Space Cab, alongside excellent driving characteristics inherent to DAF's top-of-the-range model. "Because there is a large shortage of professional drivers, this also plays an important role in our choice to once again opt for the DAF XF," says Siegfried Hegelmann. The newly ordered trucks are equipped with Predictive Cruise Control (PCC), Lane Departure Warning System (LDWS), Advanced Emergency Braking System (AEBS) and Adaptive Cruise Control (ACC), ensuring both comfort and safety at the highest level. The exceptionally smooth 355kW / 483 hp PACCAR MX-13 engine delivers unmatched fuel efficiency. 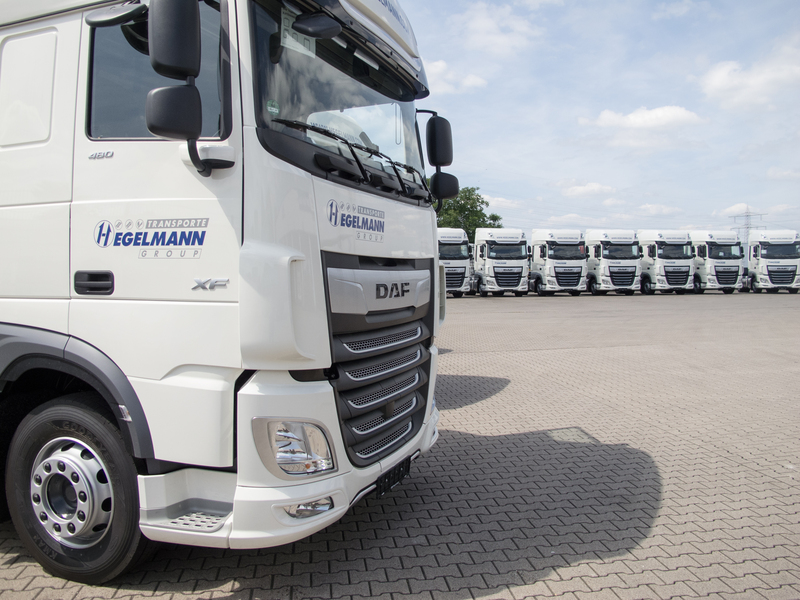 For the maintenance of its trucks - the XF has service intervals of up to 200,000 kilometers - Hegelmann relies on the dense DAF dealer network of more than 1,100 dealers and service points in Europe. In addition, the company has selected DAF MultiSupport for repair and maintenance contracts, ensuring timely preventive maintenance and optimum vehicle availability.